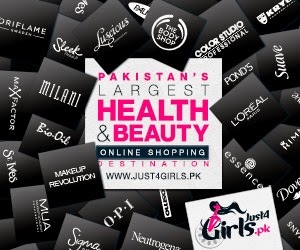 Event: Bioderma Bloggers Meetup in Islamabad...!!! The event started with presentation and briefing about the brand and its products. 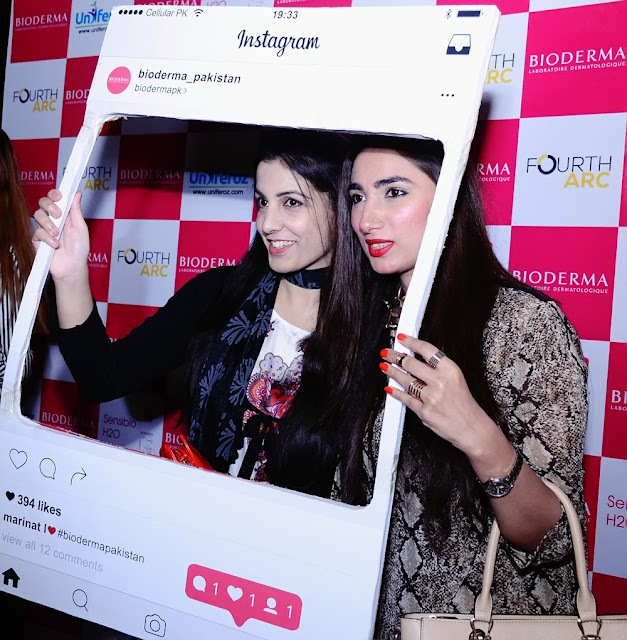 Ms. Beenish Amir from Bioderma Pakistan along with Justine Tartaglia, Deputy Area Manager of Bioderma UAE & MENA Region were present at the event. Umer Hafeez of Fourth ARC briefed us about the event and the brand. Mr. Siddiq Bawany, the brand manager of Bioderma in Pakistan, gave a very detailed presentation on Bioderma Sensiobio H2O. He highlighted the fact that Bioderma Sensiobio H2O micellar water is one of the most popular skincare products around the globe. 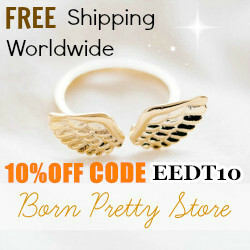 It is the bestselling product of the brand. Bloggers who were present at the event were also given a chance to try and test Bioderma Sensibio. Very good Hi-Tea was arranged for bloggers at the event after presentation and briefing at Tuscany Courtyard. Everyone enjoyed their tea to the fullest while chit chatting with fellow bloggers. Few bloggers came all the way from Peshawar and Sargodha to attend this meetup and to meet fellow Isloo bloggers. 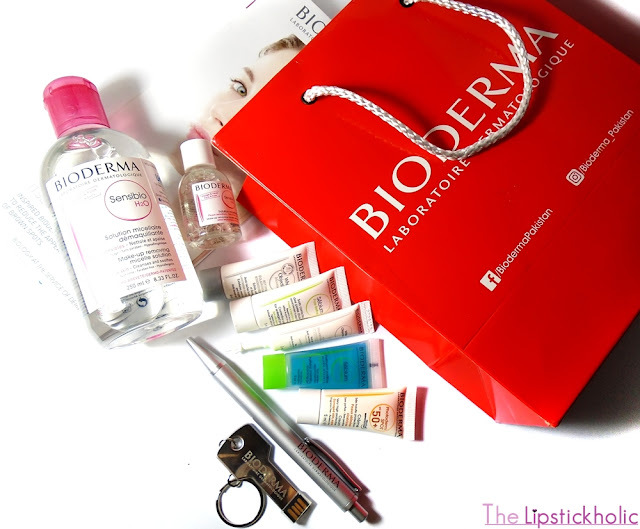 Bioderma team had also planned a lucky draw among bloggers present at the event. Bioderma's international representative along with Ms. Beenish conducted the draw at the end of meetup. Khadija Kiran of Creative Khadija won the draw and won three amazing full-sized Bioderma products. All the bloggers kept taking pictures and selfies with fellow bloggers throughout the event. It was truly a day well spent with fellow bloggers and team Bioderma Pakistan and Fourth ARC. All in all, it was an amazing and well-organized meetup. 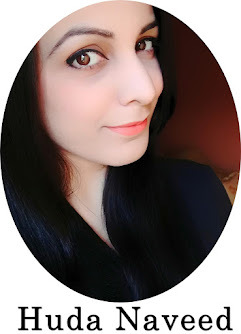 I would like to thank team Bioderma Pakistan for inviting Islamabad bloggers to this fun and informative bloggers meetup. Special thanks to Umer Hafeez and team Fourth ARC on arranging this fabulous meetup for us. It was truly a pleasure meeting everyone at the event. I will be sharing my thoughts and review on these products soon. 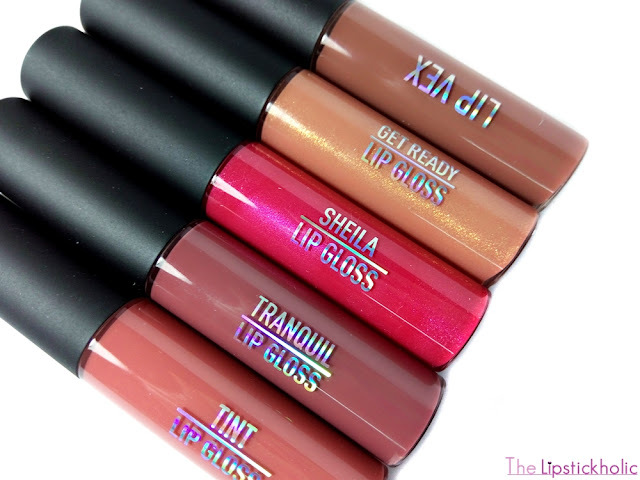 Review: Sigma Beauty Lip Vex Glosses...!!! Sigma Beauty Lip Vexes come in small glass tubes with matte black caps. The packaging is cute yet sturdy. These glosses are good to carry along and can easily fit in clutch or purse. Sigma Beauty Lip Vex glosses come with a brush applicator which is different than the usual doe-foot applicators most glosses have. The texture of these Lip Vex glosses is creamy and slightly thick. Luckily, these do not feel tacky or sticky. These glosses feel hydrating and do not accentuate any dry patches on the lips. The pigmentation of these glosses is good and these provide medium yet buildable coverage. The shades that I got are Tint, Tranquil, Sheila, Get Ready and All Heart. All the shades have good color payoff. Lets take a closer look at all the shades. Tint is a light peachy pink shade. The shade looks less pigmented on lips than the rest of the shades. It looks so natural and is great for everyday use. Tranquil is a beautiful mauvy brown shade. The shade is very pigmented and can be worn all around the year. Sheila is a gorgeous medium pink shade. The shade is very pigmented and has fine shimmer particles. Get Ready is a beautiful light peachy shade with gold shimmer particle. I am not a fan of shimmer in lip products but shimmer in this one looks so beautiful. This shade can add extra glam to any look. All Heart is a lovely medium brown shade. The shade offers sheer to medium coverage and is great for fall/winters. All the shades have decent staying power and they stay on my lips for about 3-4 hours which is not bad for a gloss. 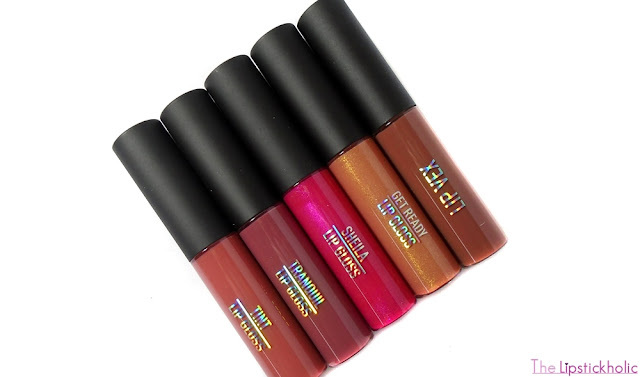 Overall, Sigma Beauty Lip Vex Lip Glosses are great for all lip gloss lovers. These glosses have nice formula, do not feel tacky, have good pigmentation and add a nice shine to the lips. Another good thing is that these are formulated without parabens and sulfates. Sigma Beauty Lip Vex Glosses are available in 14 gorgeous shades. I surely recommend these to teenagers and all those who love glossy lips or like to add some extra shine to their pout. Price & Availability: Sigma Beauty Lip Vex Lip Glosses are available online at Sigma Beauty Website for $10 each. 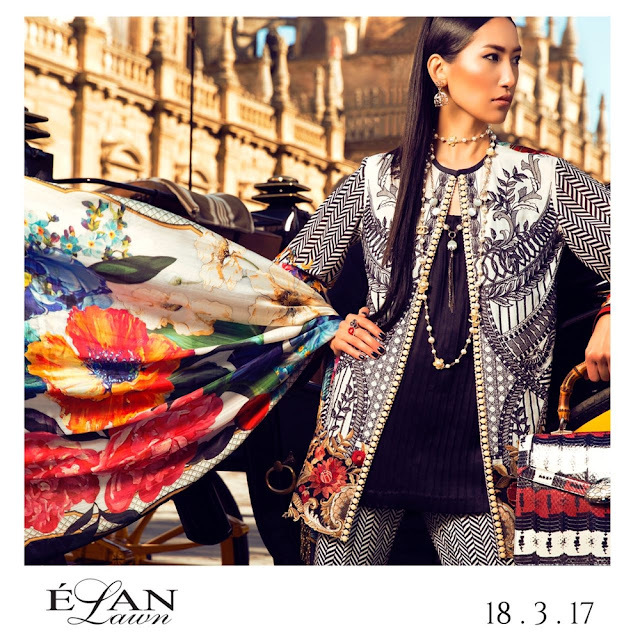 Press Release: Khadijah Shah is all set to launch Élan Lawn 2017 on 18th March 2017...!!! Pakistan’s premier luxury designer Khadijah Shah of Élan proudly announced the launch of Pakistan’s most coveted spring/summer voile collection, Élan Lawn, with the reveal of its first look. 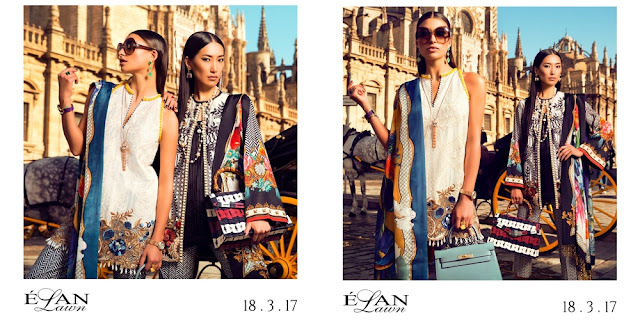 Scheduled to launch on 18th March 2017 in over 25 cities across Pakistan and internationally through the brand’s e-store, www.elan.pk, the first look of Élan Lawn 2017 is set against the backdrop of beautiful Spain, with international models Gigi Jeon and Albina Kireeva. Indeed, this campaign sets another precedent in the course of Pakistan's lawn evolution as its the first time ever that a Pakistani Brand will be featuring upcoming Asian model - Gigi Jeon, who has been featured in ubiquitous international campaigns for Zara, Rochas and Body Shop to name a few and walked the ramp for Louis Vuitton and Rochas. The campaign has been beautifully captured by Nadir Firoz Khan with Hair by Victoria’s Secret hair-stylist Harlem Alexander and make-up by international artist Pia Rudd. 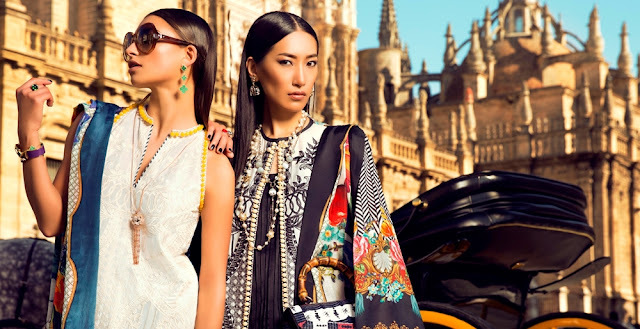 “Since the inception of Élan Lawn back in 2012 I have envisioned the quintessential Élan Lawn woman to be a traveller, wandering through exotic places, immersing herself in the cultures of the inhabitants of whatever locality she may be in. A true woman of the world. She is independent, free-spirited and accepting of all that surrounds her. That is my vision. This year, the beautiful city of Seville and the historic grandeur of Córdoba presented the perfect backdrop for our Lawn. Having said that, its the need of the hour for me to state that purely location alone does not make our Lawn, or any Lawn a success. It is the diligence of my team, who research endlessly on patterns and motifs, who constantly experiment and innovate in techniques of embroidery and push the boundaries of composition which makes Élan lawn a success year after year. That is the reason, why we have received immense love from you for all these years, and why you, the Élan woman, does not need the background of a beautiful small city in the South of Spain to look like the best version of yourself. Our gorgeous lawn does the trick, and beautifully too, might I add. Our prints this year are a beautiful depiction of various civilisations in themselves, and dare I say that our embroideries this year are stand out. We have sourced embellishments, and laces from all over the world so you get a look for the summer that is at par with international trends for S/S 2017. In short, we got you covered. I hope you enjoy the 2017 edition of our Lawn, and feel like a true icon while wearing it!” said Khadijah Shah about Élan Lawn 2017.